In today’s volatile political and social climate, sharing stories and cultural differences with people of varying perspectives is more important than ever. Unidos US is a civil rights organization that works to increase opportunities for the Latino community. Along with some of their affiliates, Unidos US has launched a program called Recipe for Unity that brings together groups of strangers in the hopes that they will find common connections over food. 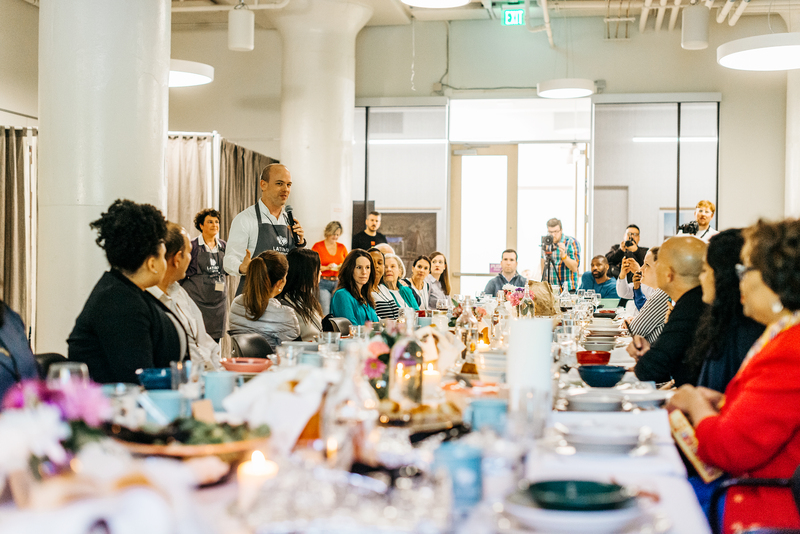 Sarah Strong spoke with Clarissa Martinez of Unidos US as well as Andres Martinez of Unidos Us Nashville affiliate Conexión Americas and Cindy Wall of Dirty Pages, two individuals who helped start Supper United, the precursor to Recipe for Unity. Thank you to Unidos US for the photograph from their Memphis Recipe for Unity Potluck.